It’s National Distance Learning Week! 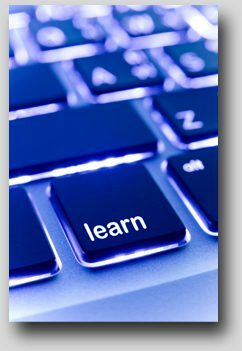 Distance learning has become an inexpensive alternative to in-person training programs and conferences. From your very own computer, you can use the power of the Internet to access the material you need, WHEN you need it. Distance learning allows adult learners to find exactly what they are looking for in a course and learn the material when it is convenient to them. To celebrate National Distance Learning Week, we’re offering 20% off ALL of our online business skills courses! When purchasing online business skills courses, use discount code: Learning20 to save 20% now through 11/11/12.